Discovering the vast landmass of Australia can be an incredibly rewarding experience, especially if you canhire a camper van to explore at your own pace. Given that the island is roughly three quarters the size of Europe, there are an abundance of roads and highways that allow you to take in all of the sights. You’ll be able to wander golden sandy beaches and swim in pristine waters if you fancy the coastal routes, or venture inland to view tropical forests and green pastures, and cross the outback desert – all vastly different experiences than if you jet into one of the major cities. And all of this is best done from the (relative) comfort of a camper van, as you can travel at your own pace and plan your itinerary to be exactly how you want it. Not only does it provide a convenient means of exploring, but it’s affordable too. But where should you consider visiting if you’re planning a road trip around Australia? The route between Sydney and Melbourne provides plenty of coastal beauty, as well as opportunities for surfing, swimming and bush walking. Cross the renowned Sea Cliff Bridge and take in the sights of the Royal National Park, home to a host of wildlife and plants, as well as beautiful secluded beaches. Watch the penguins on Phillip Island or visit the Koala Conservation Centre if you want to experience more of Australia’s wildlife. 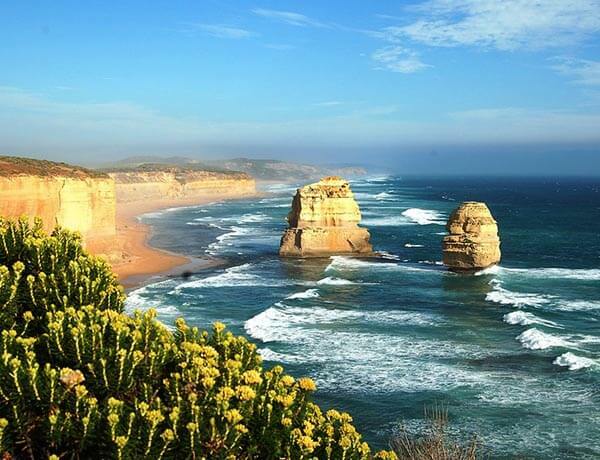 Widely considered to be among the best driving routes in the world, and with picturesque ocean views at every turn, a trip on the Great Ocean Road is one you won’t forget in a hurry. 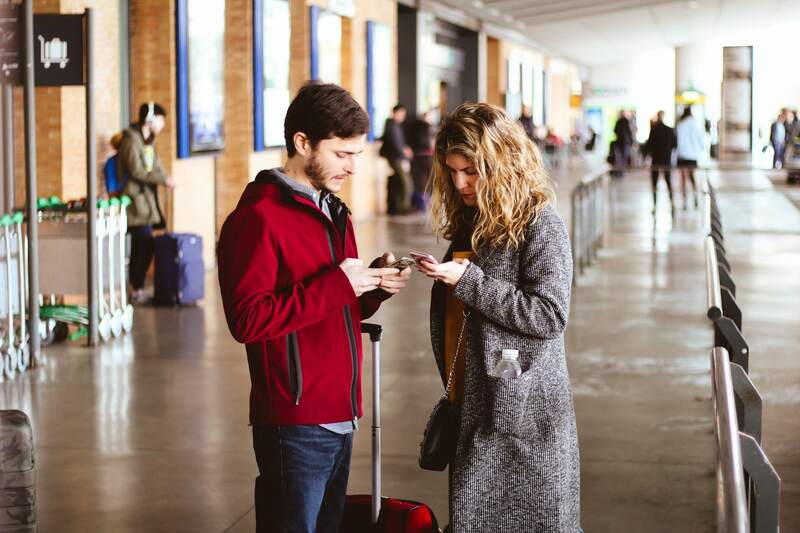 There’s also plenty of great surf, numerous national parks and several wine regions as you travel between Melbourne and Adelaide – providing all you need for a relaxing evening after a long drive. You’ll also be able to enjoy the natural beauty of the Twelve Apostles, a set of limestone stacks off the shore of the Port Campbell National Park – although only eight remain, the site is truly spectacular. Travel between Cairns and Airlie Beach and you’ll be able to see the Great Barrier Reef, as well as the rainforest mountains of the Wet Tropics in North East Queensland. Both are World Heritage listed regions and the route provides ample opportunity for snorkelling, diving and hiking. Pause for a break in Townville if you wish to break up your trip, while white water rafting and other adventure activities can be found along the route. Of course there are few limits on where you may want to travel when you hire a camper van in Australia, bar the cost of fuel! However you may also want to consider motor home excess insurance to cover against the excess you would need to pay should your vehicle be damaged or stolen.